Over a period of three years the photographer Christian Lutz accompanied a member of the Swiss Federal Council on diverse official occasions throughout the world. 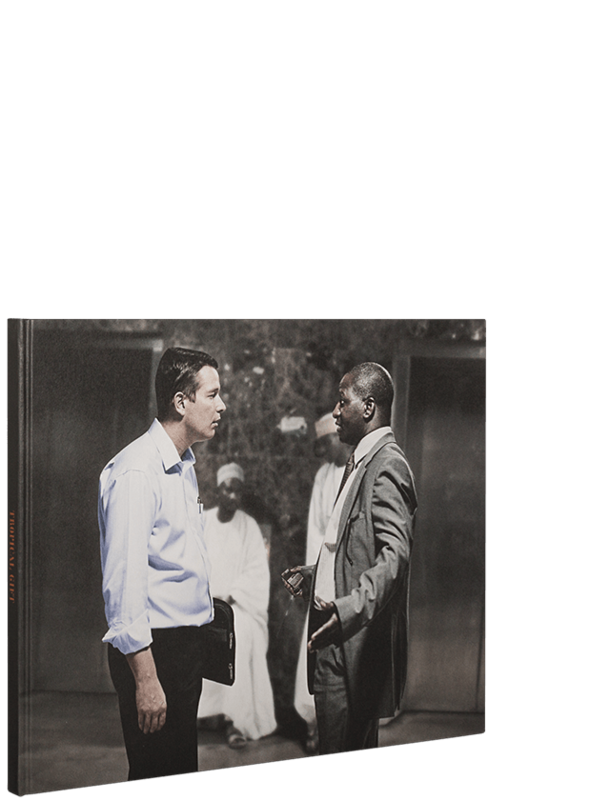 In Protokoll he observes the mise-en-scène of authority within the hierarchies to which the political decision makers and their delegations are subjected. He isolates the clichés that rule the world and records the unsaid and unobserved with his camera. His images show a reality that differs from the official photographic reports. The photographs present a concentrated critique that calls into question a deeply ingrained system of representation and causes readers to alternate between laughter and astonishment. 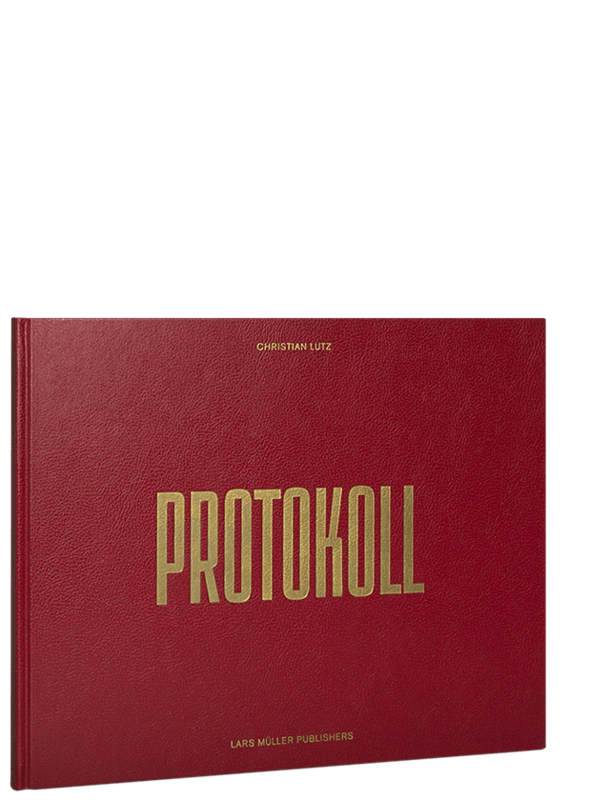 Christian Lutz - Protokoll / Lars Müller Publishers from Medphoto on Vimeo.